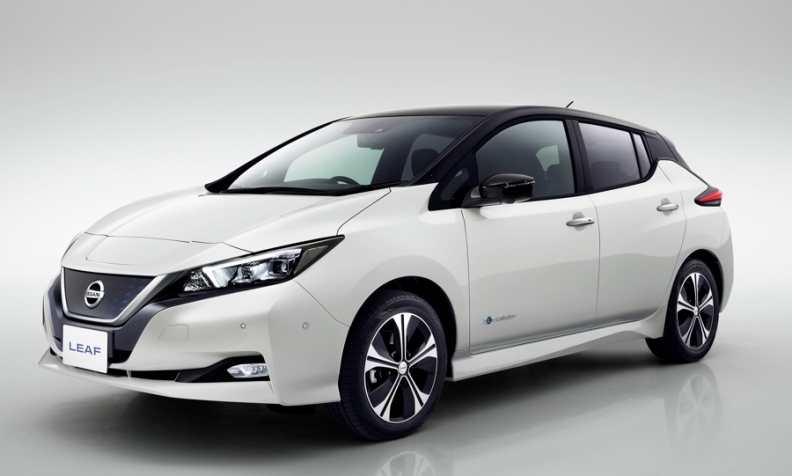 Nissan expects a boost from the new Leaf. TOKYO -- Nissan’s global sales boss is bullish about how the Japanese brand will perform by Europe for the rest of 2017 and for 2018. 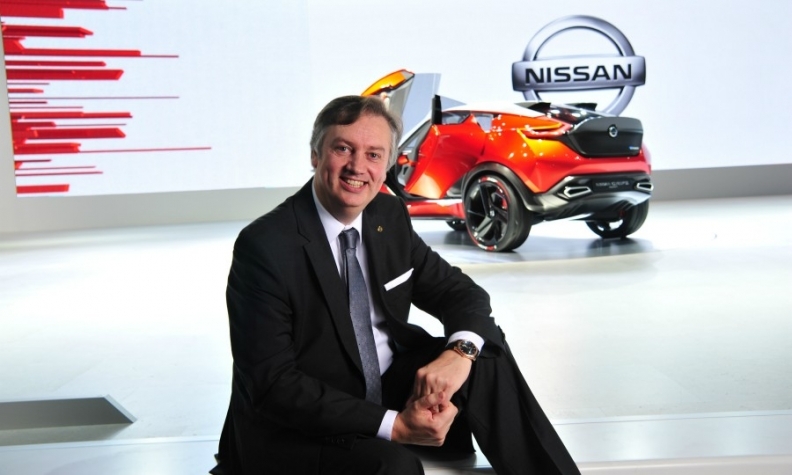 Daniele Schillaci, Nissan’s executive vice president for global marketing and sales, is optimistic because of the moves the automaker has made this year to strengthen it European lineup. Nissan has added a new-generation Micra subcompact hatchback, a longer-range electric car and a refreshed version of its top-selling Qashqai compact SUV, which now offers Nissan’s ProPilot semi-autonomous driving technology. The product push helped Nissan to boost its European volume by 5.4 percent to 452,011 vehicles and increased its market share by 0.1 percent to 3.8 percent through nine months, according to data from industry association ACEA. Schillaci expected Nissan’s rise to continue in 2018 because it will have a full year of sales for all three models. “We see the combination of the launch of the Qashqai, the full speed of Micra and the Leaf putting our operations in Europe on solid ground,” Schillaci said during a round table discussion with journalists at the Tokyo auto show. Schillaci expects a sales boost from the arrivals of the new Micra, Leaf and Qashqai. “Russia is in a recovery phase after hitting the bottom. We foresee growth in Russia for the next two to three years,” Scillaci said. Nissan has lagged in Russia this year with its sales up 1 percent in September and 2 percent in the first nine months in a market that grew by 8 percent in September and 11 percent in the first nine months, according to figures from industry association AEB. The AEB expects the market to grow by 11 percent to 1.58 million units this year, ending a four-year drought that saw sales more than halved to 1,425,791 in 2016 from 2,938,789 in 2012.